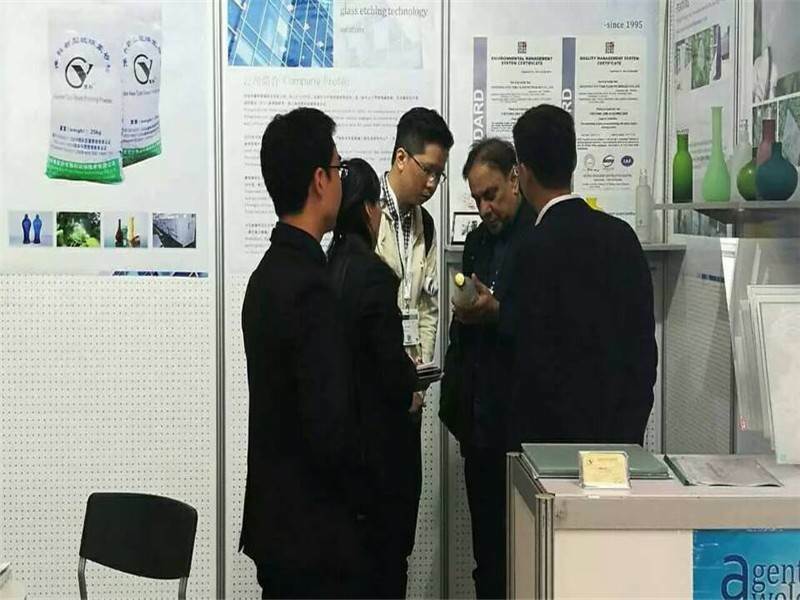 Henan Yuke Glass Technology Co., LTD. is a professional manufacturer mainly engaged in Glass Etching Powder , the Glass Etching Powder from Henan Yuke is professional enough and has won the reputation in the industry. The Glass Etching Powder will make the product different from the rest . Welcome contact us if you have any question. 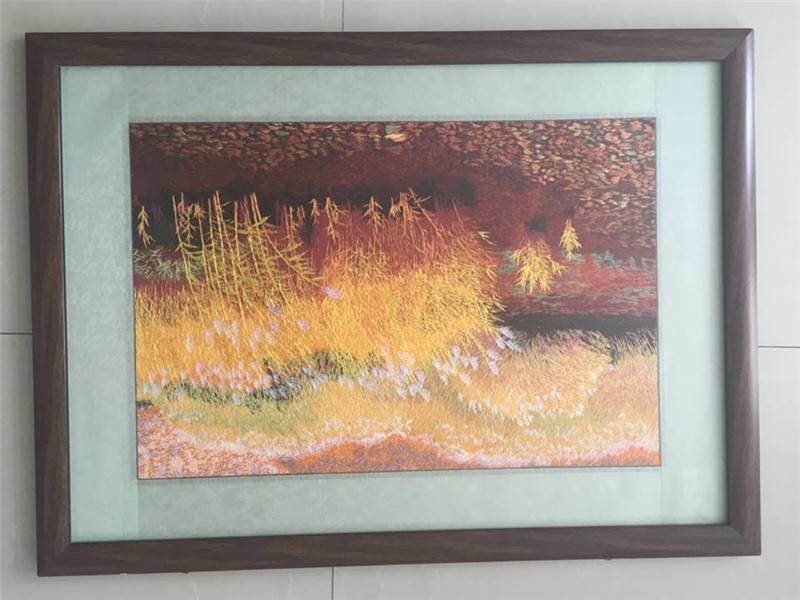 The Glass Etching Powder is a kind of chemical that takes HCL, Sulfuric or Water as the media, fits for the etching glass processing of float glass, container glass, glass block, glass crafts, mirror glass, etc. 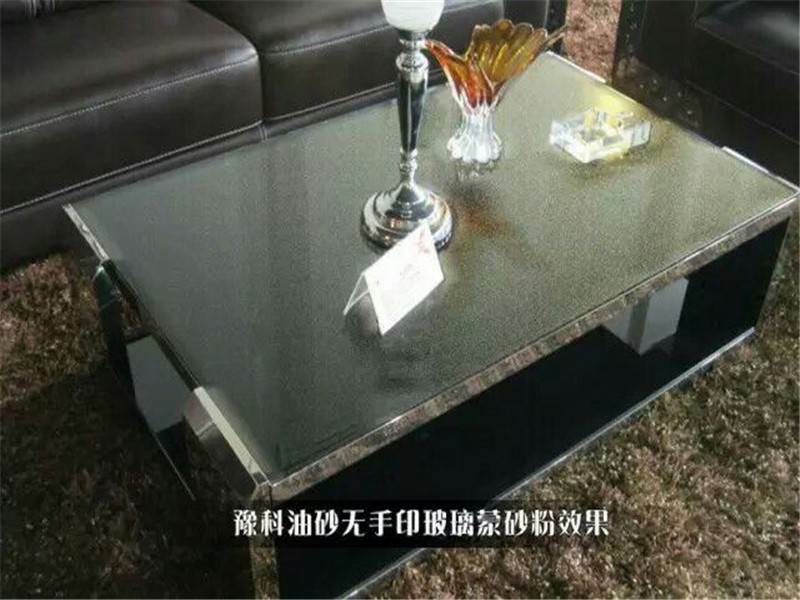 There are several effects of Glass Etching Powder, such as Satin effect, Oil-sand effect, Snow effect and so on. 1. 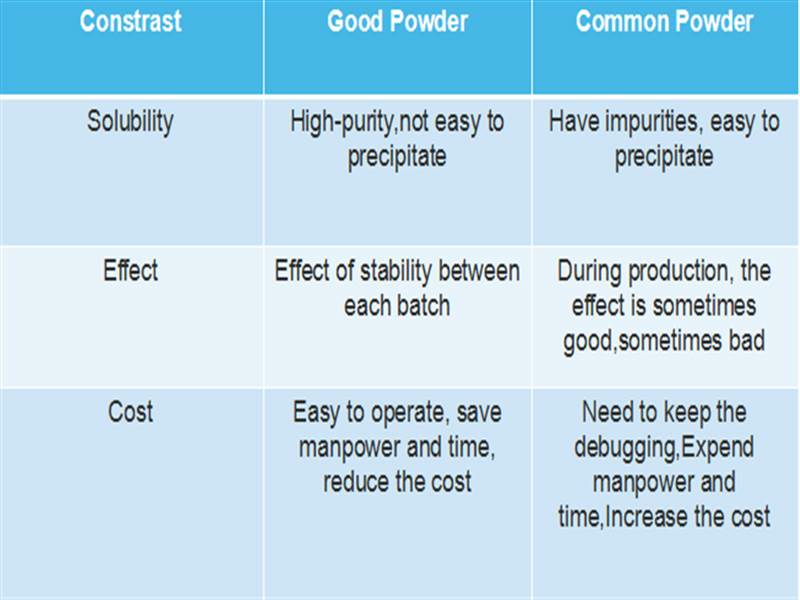 Good solubility, Dissolution time is short. 2.Good suspension, it not easy to precipitate. frosting processing can be performed. The Glass Etching Powder can be widely used as countertop, flat glass, glass bottles, glass partition, glass screen, sliding door, glass decoration, lighting glass, glass containers, etc. During the years, we have cooperated with many countries, such as the India, Chile, Guinea etc. Our company almost trade with all continents. All of them depend on the Glass Etching Powder to produce the production, our Glass Etching Powder has high quality and our company have the best service. 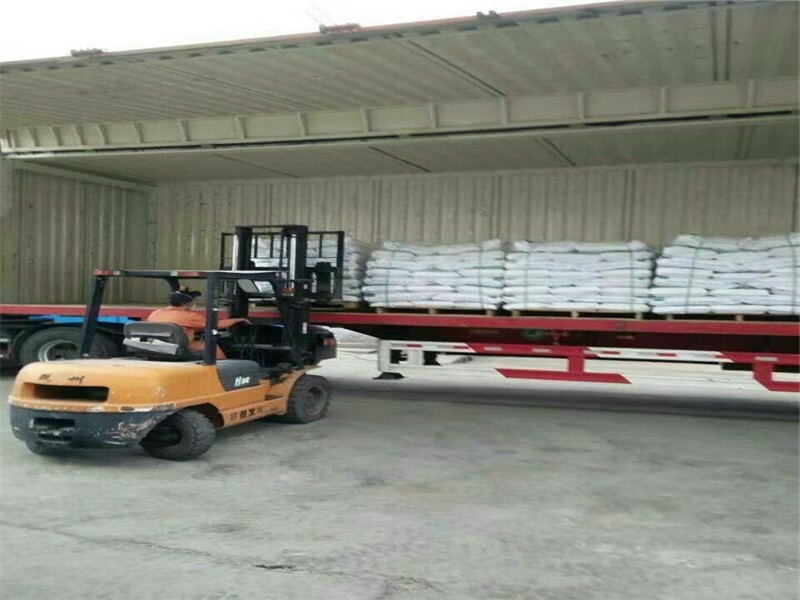 About packing and transporting ,we always do our best to make sure that the Glass Etching Powder do not have any problems in the course of transportation. Founded in 1995, the headquarter of Henan City Yuke Glass Technology Co., LTD. is located in Zhengzhou, Henan,China. It is a High-Tech enterprise mainly in research, production and sales of YK glass frosting powder, automatic etching machine and AG glass. In the passed 20 years developing history, Yuke won the honor of “Zhengzhou Glass Screen Engineering Technology R&D Center”, “ Innovative Pilot Enterprise in Henan Province”, obtained SME Technology Innovation Fund from China Ministry of Screen & Technology in 2014. With the independent research ability, Yuke own its R&D center. 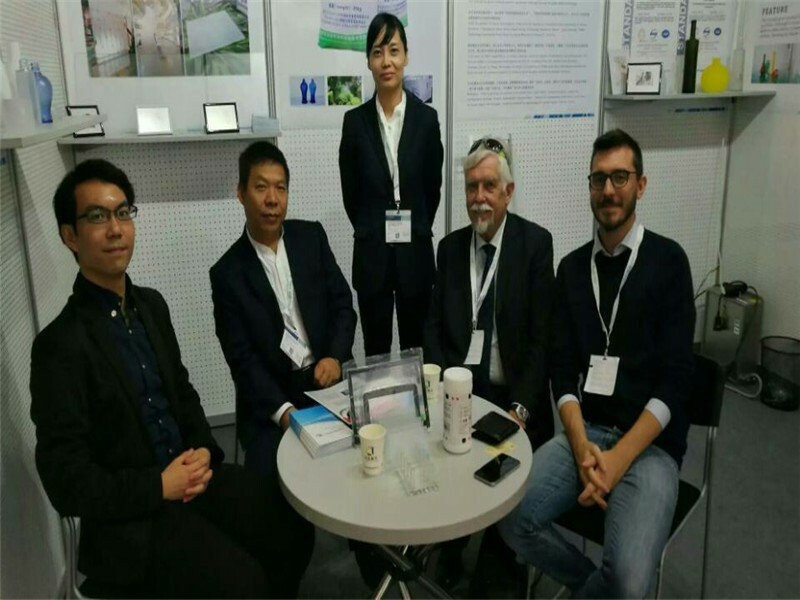 Yuke provided tailored service for world famous enterprises, such as Corning from United States, Schott from Germany, Changyu, Wuliangye, Gujinggong in China. 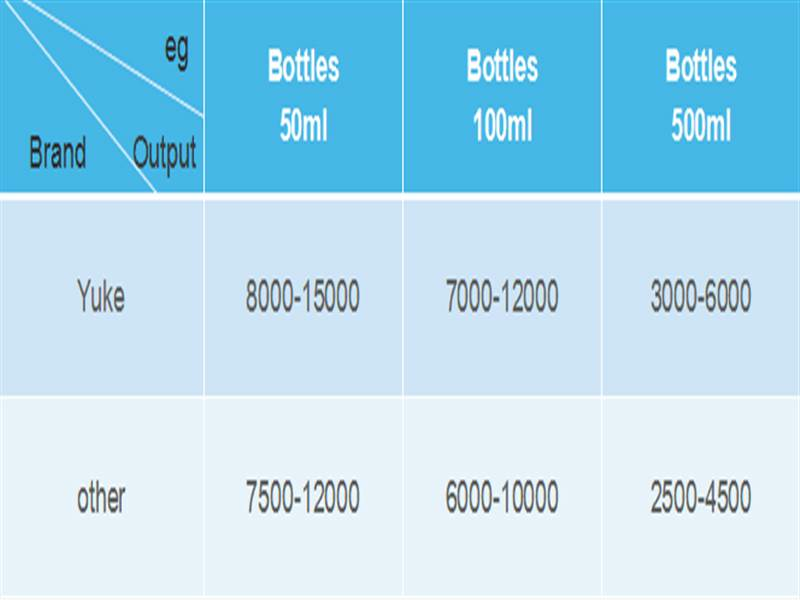 Yuke has already become the leading supplier of etching technology solution in China. Nowadays, with the globalized view, open thinking and innovative spirit, insisting in the strategy of “branding, customizing and globalizing”, grounded on self-independent & innovation, effort on stronger and better, YUKE is striding forward to its aim—Global cause & Center Yuke. 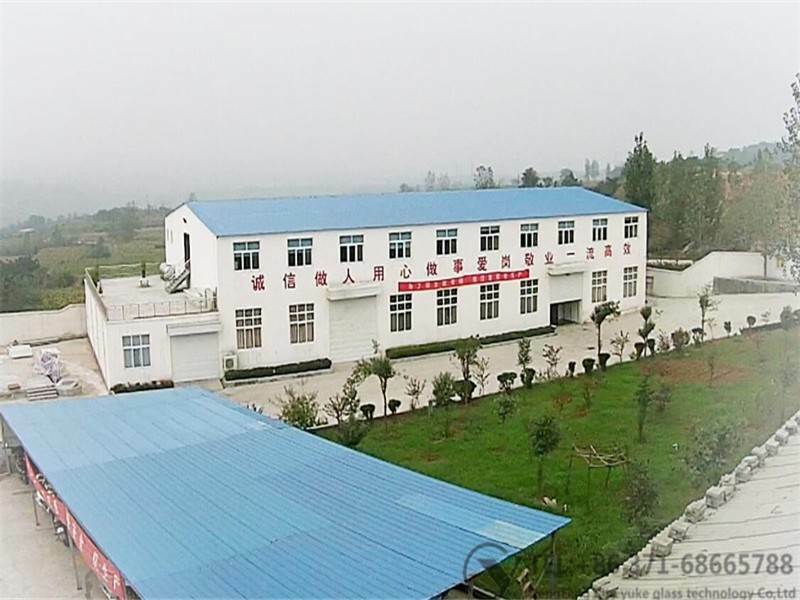 Henan Yuke Glass Technology Co., LTD is High -Teach enterprise mainly engaged in Glass Etching Powder and Automatic Frosting Line with 20 years experience. During produce Glass Etching Powder and Automatic Frosting Line, we inist on persistently innovating and strengthening our products, manufacturing first-class products for glass frosting powder world. If you want to know more information about the Automatic Frosting Line and and glass frosting powder, welcome to contact us .